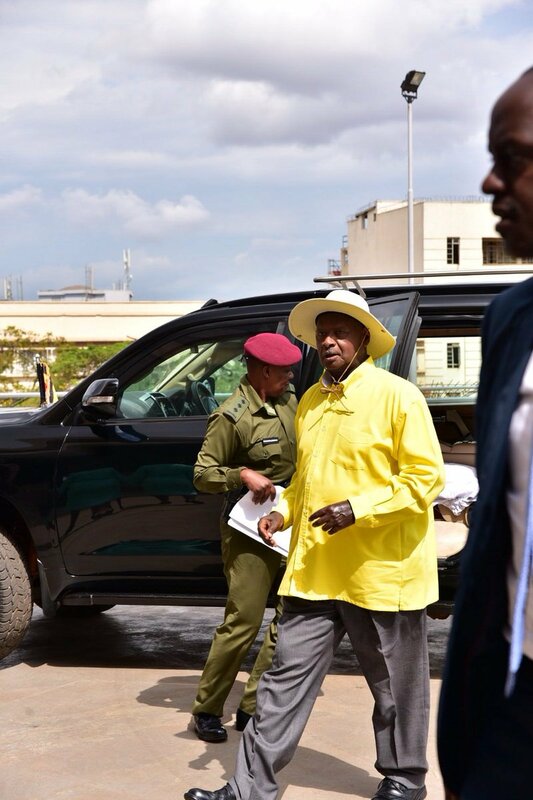 Interdicted Commissioner for Immigration Anthony Namara has written to President Museveni, seeking to absolve himself from the mess at the department that led to his sacking, PML Daily has learnt. 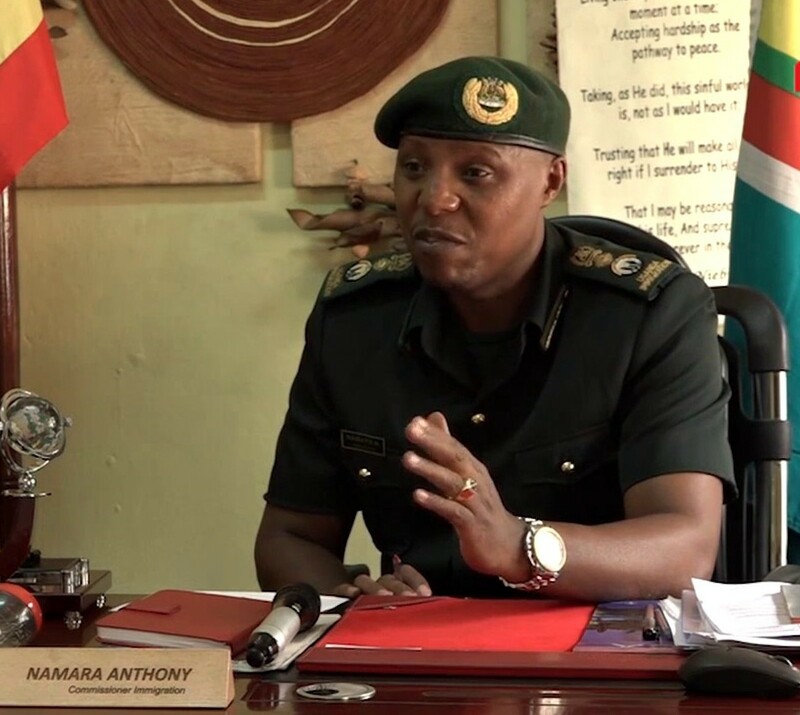 Mr Namara and his boss, the director for Citizenship and Immigration, Mr Godfrey Sasaga, were on March 21 interdicted to pave way for a corruption investigation into the department. 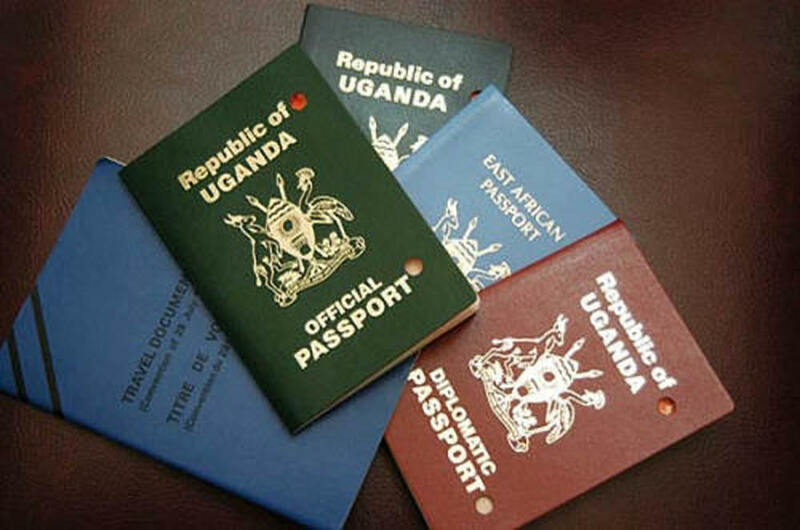 Both Mr Sasaga and Mr Namara, who are NRM leaning career immigration officials, are accused of overlooking the advice of the President and going ahead to contract Gamalto, a South African Company, to print E-passports. They also allegedly ignored the advice of the President to award a contract to Veridos Group, a Germany company that was to rehabilitate the national printer and print all security documents such as currency, identity cards and passports. However, in a letter dated March 26, Mr Namara wrote to the President, denying allegations of sabotaging government plans, insubordination and abuse of office. Anthony Namara allegedly went ahead to contract Gamalto, a South African Company, to print E-passports. “I categorically deny the above allegations and I humbly seek your indulgence to allow me give any explanation to your Excellency,” Mr Namara’s letter to the President reads in part. He explained that the process of selecting Gamalto involved technical teams from all security agencies, including ISO, CMI, and NITA (U) to safeguard the security interests of the country. “The allegation that the procurement of services for the upgrade was irregular is not true. It was approved and cleared by the contracts committee and solicitor general as required by the law and I had no role in the procurement process,” Mr Namara wrote. Since the letter was written, this website has learnt that Mr Namara has not yet met the President, with his efforts reportedly frustrated by some officials within State House, also with interests in E-immigration services.